Flyer printing is the go to promotional product and universally great; no matter the size or nature of your business there is a flyer with your name on (literally!) We have been printing flyers since 1979, and have had plenty of time to perfect our product in terms of material and size options. 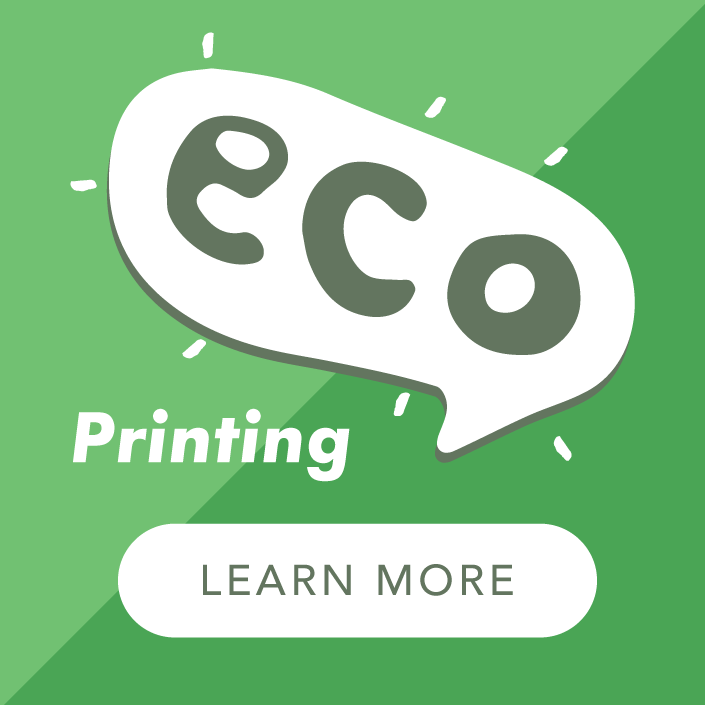 Whilst all of our flyer printing ticks the big green eco box we have something special for those businesses that want to be seen to be green, with 100% recycled and kraft flyers printed with vegetable oil based inks or the new generation of eco toners. If you want the ultimate in eco-friendly printed flyers, or are looking to achieve that organic or retro pulp board look which is so popular at the moment, then our 100% Recycled Flyer range is for you. The uncoated finish delivers texture and character to your marketing print, and with a choice of 9 sizes available we cover all the common sizes and then some! Our Silk and Gloss flyer printing range is one of the most popular products we sell, combining eco credentials with top quality and value for money. Gorgeously smooth to the touch, these 300gsm boards are enhanced by our neutral seal which protects the printed flyers and increases longevity. Super shiny gloss board makes a flyer with extra vavavoom while silk board is a tad more subtle. 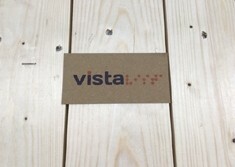 Our eco printed kraft flyers are printed in full colour with vegetable oil based inks. They have a vintage charm that has them head and shoulders above the competition and makes for an eye-catching product. 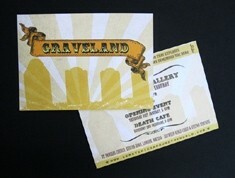 Printing on kraft works particularly well with simple, clean design set against the natural kraft background. If you want quality, folded/creased flyer printing on robust, thick card these are just the job. After printing these flyers are machine creased (not to be confused with the cheaper "scoring method") to ensure a perfect fold without cracking. Creased once or twice for the ideal mini brochure. If we put everything we wanted to say about Flyer Printing on this page it would run on for several meters. So instead we have a great additional page that you can jump to which gives you more information about printed flyers and what makes us good at our job! Now here is a great opportunity for those ordering our Small Order Flyers. 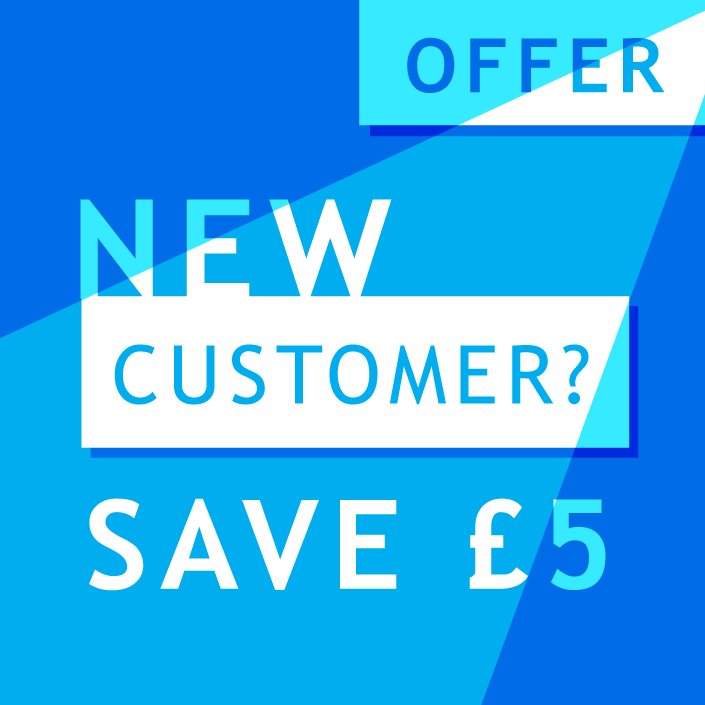 Take advantage of our unique offer of printing up to 5 different sorts within your order for the published price i.e. 5 lots of 200 will cost the same as 1000 one sort. (We really need you to order in an equal split please to enable us to manage your order efficiently.) More than 5 sorts - no problem! Select 6 -25 sorts from 'Build Your Order' for pricing and order options. Please do not underestimate the importance of using high-quality artwork! Remember, flyers are a very cost-effective marketing tool. The nightclub industry has been using them for years, but they are also used extensively by all sectors of business - from the butcher, baker and candlestick maker through to major blue chip companies, charities and the public sector. If you need your flyers designing then we can help - we offer fixed prices for our design services. Available to order on the product page in 'Build Your Order' for instant pricing. Have a look at our blog article 'Trust our Design Services for your Flyer Printing' for the low down on what we need from you to deliver a stunning design for your flyer. If you are submitting your own designs have a quick peek at our Guide to Supplying Artwork for tips and information on getting it right the first time. 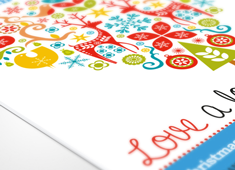 Choosing a Material for your Flyer: Recycled (Uncoated), Kraft, Silk or Gloss Board? If you are investing in having some flyers printed it is worth knowing which paper you want as they all have different characteristics. One of the most common misconceptions is that a matt material is the same as an uncoated material; We are often asked for matt printing when the product actually wanted is an uncoated (recycled) flyer. So, what is the difference between Uncoated, Matt, Silk and Gloss Flyers? Put simply uncoated paper is exactly that - it has not been treated in any way and has had no additional finishing, or coating, applied to the surface. It is the best material for writing on with all types of instruments and has a tactile, pulpy feel. Its downside is that it is an absorbent material and can result in 'flatter' images if it is litho printed with wet inks. Matt Art and Silk Art are often the same material, just to confuse things! It has a soft sheen or neutral finish that is good for visuals and has been treated to improve the brightness and soft feel of the paper. Gloss Art is a high shine material which provides for lots of contrast and images with impact. Kraft paper and board also uncoated and an altogether different animal in that it is a strong brown colour which will affect your design. Think of it this way; If you wanted to paint your dark brown wall yellow it is not going to show up very well and you will still see the brown behind it. This is exactly the same with kraft, especially if it is printed litho with wet inks. Printing digitally will give you a much better result, but best to be aware of these little foibles in advance! What flyer printing is best for me? Opt for the uncoated recycled flyers if you want an organic or retro pulp board look for your product, or choose the silk or gloss coated art boards if you want your flyers to have a higher colour contrast and a smoother finish to the touch. Kraft will give you the ultimate retro and organic style flyer. It is also tactile and pulpy, with a satisfying thickness to the touch. At A Local Printer, we define our environmental policies and procedures at the highest level and have achieved and maintained these since 2006, complying with all the relevant environmental legislation and regulations. Our environmental policy is documented, implemented, maintained and communicated to all employees and available for download by all of our customers. We print our flyers on 300gsm artboard or 100% recycled uncoated, printing in full colour on one or both sides using vegetable oil-based ink and sealed with our "company special" water-based eco-coating. We also use the very latest printing technology to ensure the very best end product. Posters - A sprinkling of posters will help to promote and drive attention to your promotion or services. Leaflets - You may need to have some support materials available and leaflets are an ideal solution to this. 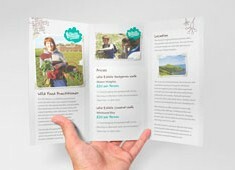 A folded leaflet, for example, will enable you to highlight the features of your promotion in more detail. 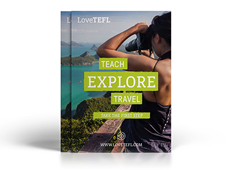 Brochures - For when you have got lots to say or you really want to entice your customers. Brochure printing gives you so many options, from size to styles and number of pages.